During World War II, reciprocating piston engines in some fighter aircraft were substituted by gas turbines. When the war ended, several auto manufacturers have been investigating gas turbines as a substitute to the conventional piston engines. Smooth running condition, low maintenance due to limited number of parts and all rotating elements, multi-fuel capability were among the arguments for this development. Chrysler had started investigating the gas turbine in 1943. Several running prototypes were gradually developed to evaluate the technology. 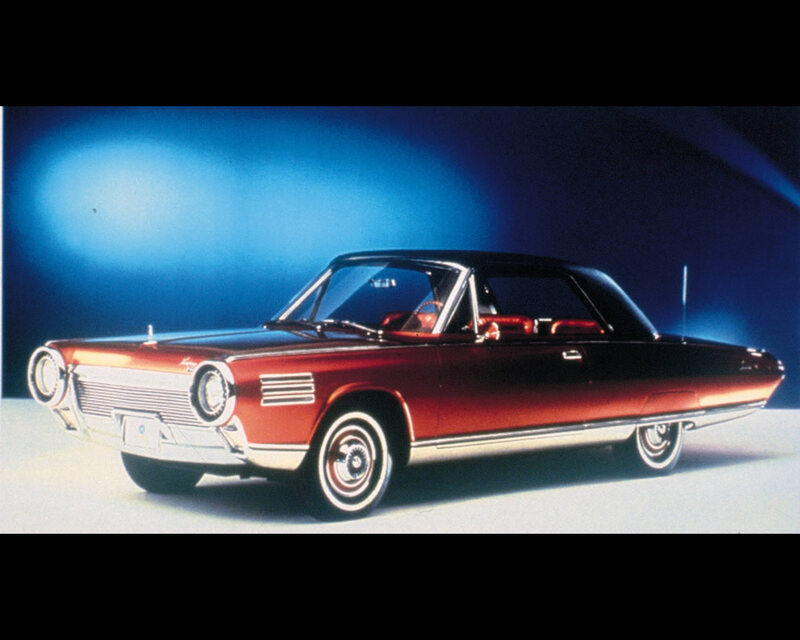 In 1963, Chrysler entered the second phase of its gas turbine project by completing fifty smartly styled, Ghia-designed prototypes for testing by 200 customers. 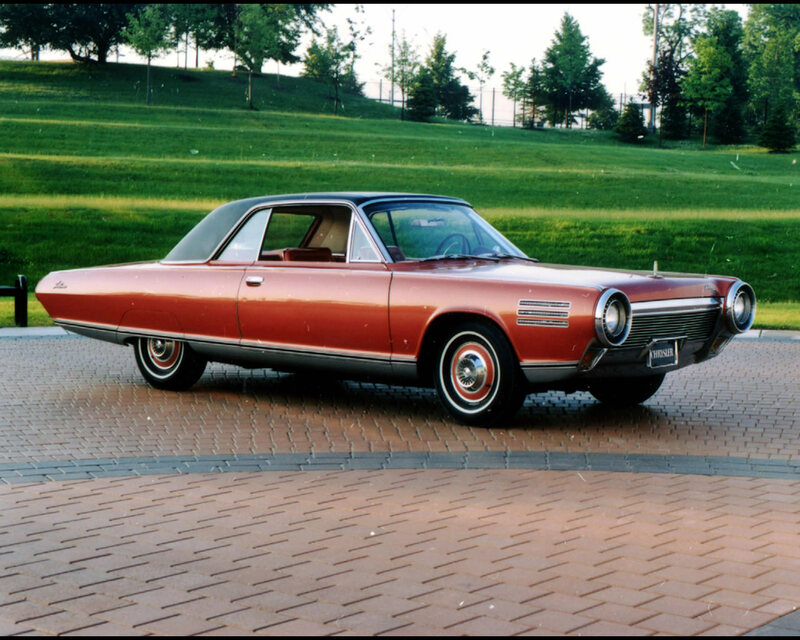 With its whooshing jet-aircraft sound, distinctive exterior and a space age interior filled with massive console, the Chrysler Turbine Car would not be confused with any other vehicle. 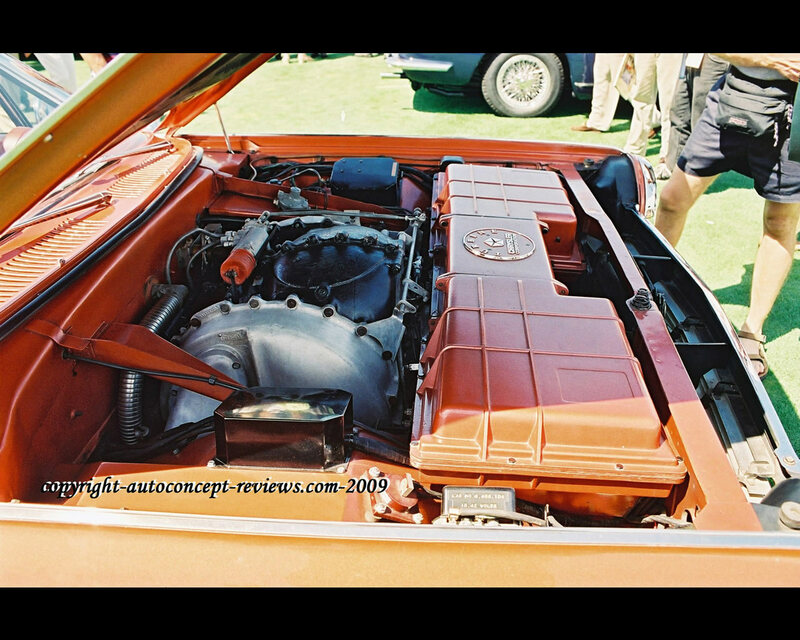 The Chrysler Turbine Car was propelled by a regenerative gas turbine producing 130 hp at 3.600 rpm on output shaft. The gas turbine had two shafts, one for the single-stage centrifugal air compressor with maximum turbine speed of 44.600 rpm, and one for the power turbine with top speed of 45.700 rpm. The regenerative system allowed to simultaneously reduce exhaust gas temperature and increase inlet air temperature for a better fuel economy. Top speed was announced for 115 mph (185 kph). The realities of poor mileage ( 11,5 mpg or 20,5 litre per 100 km) and high production costs brought the project to a quiet close. The research results were, however, incorporated into defense vehicle technology.